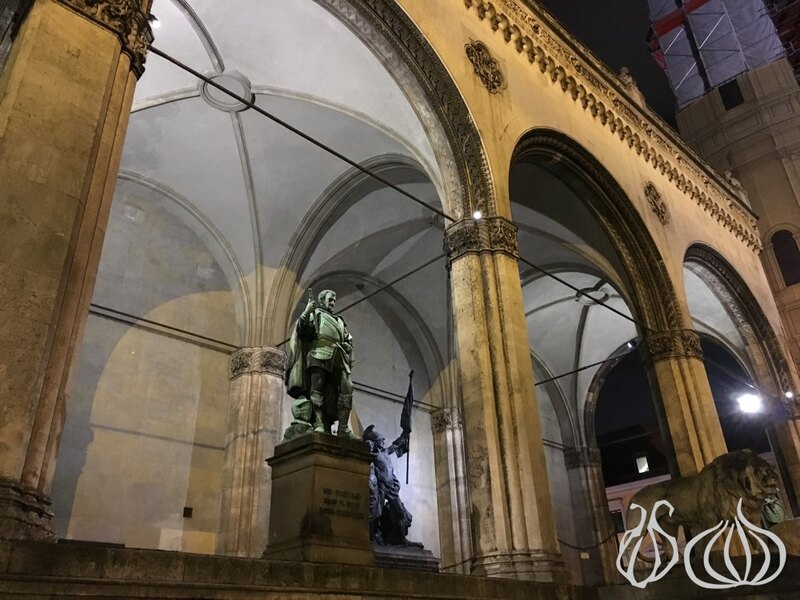 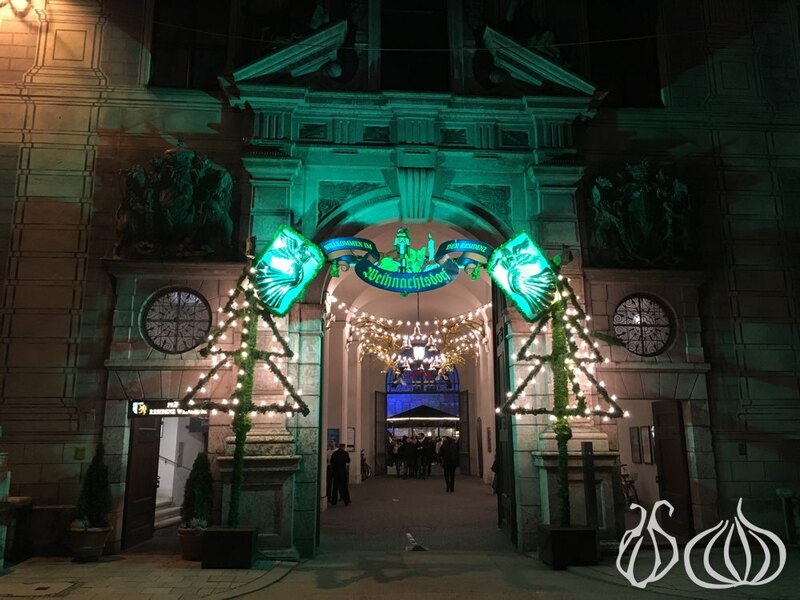 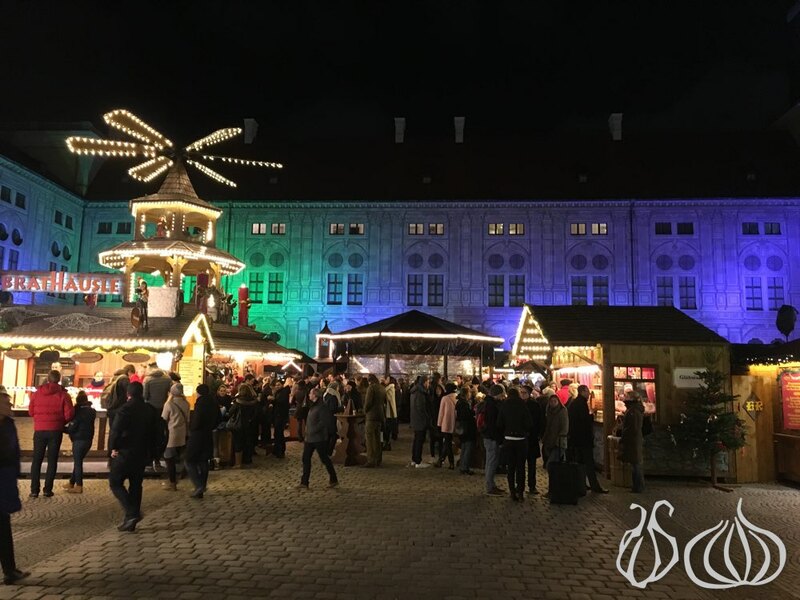 The organizers of this market have recreated a farming village in the Emperor's Court of the Munich Resident, the former Bavarian seat of government. 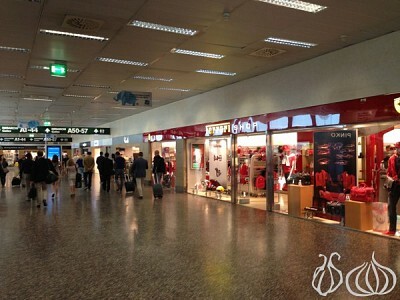 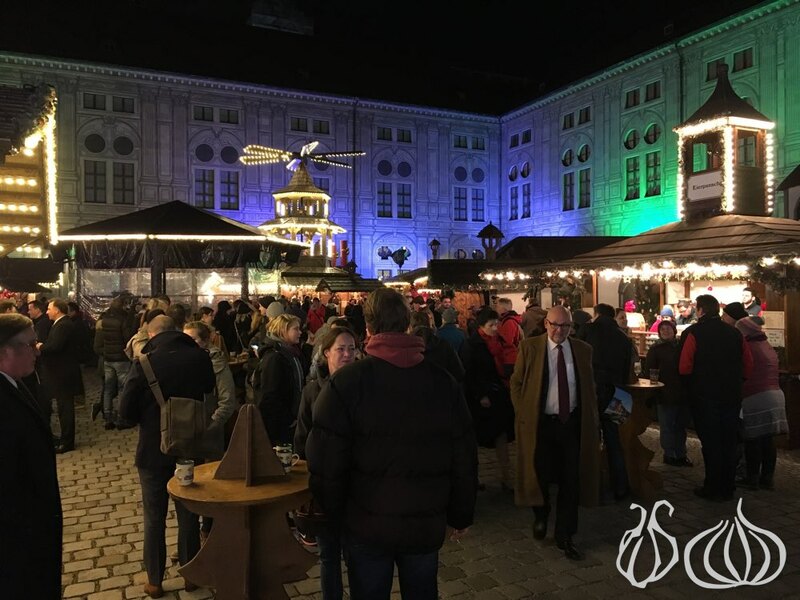 This market is located near the subway exit from Odensplatz and inside the yard of the Resident Museum. 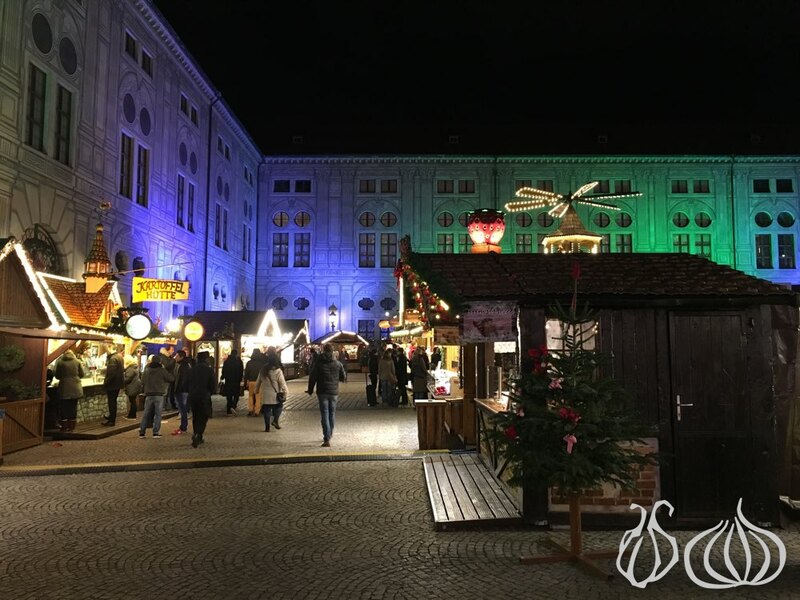 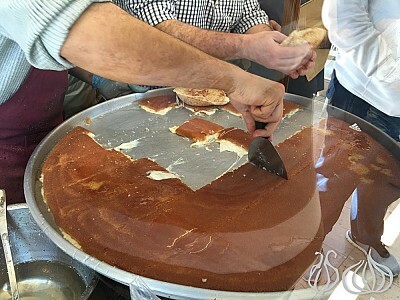 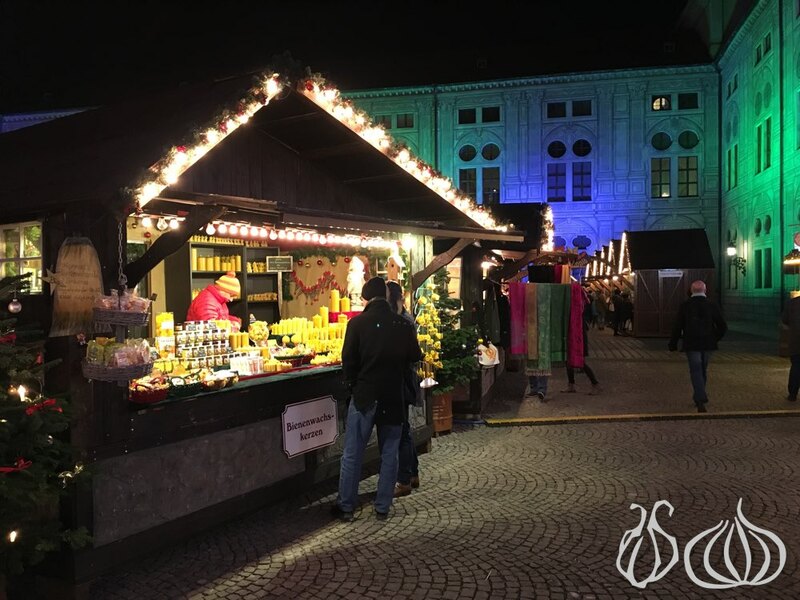 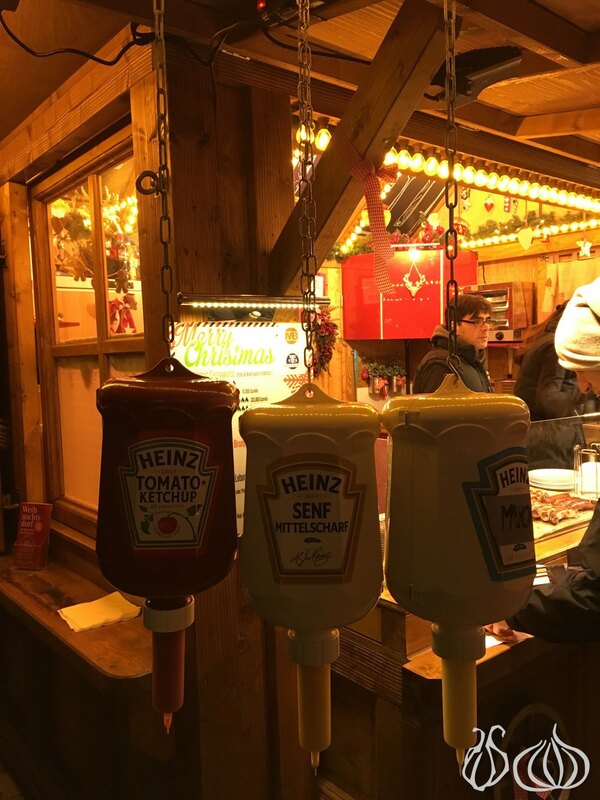 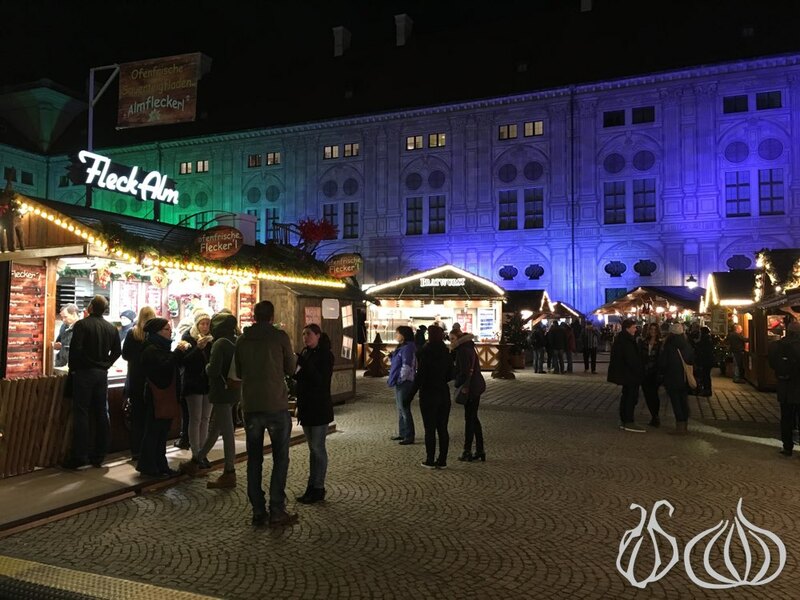 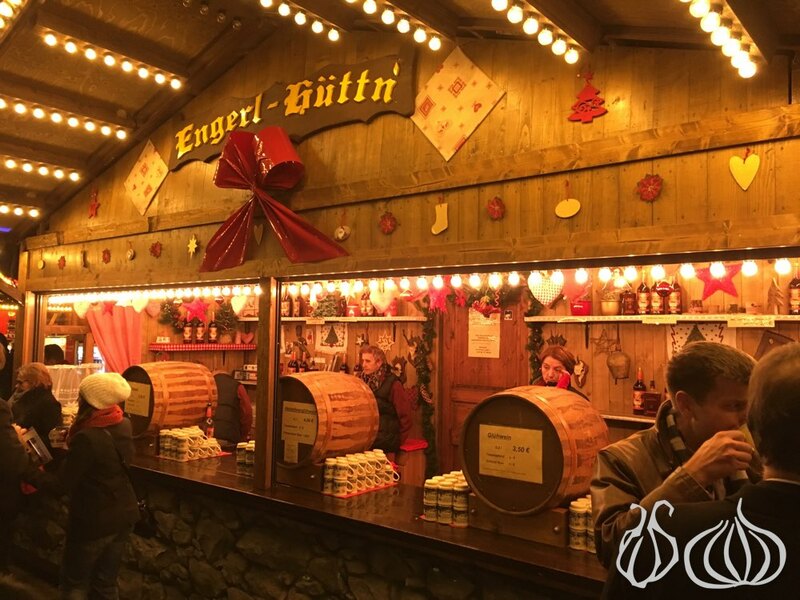 Here you'll find many Christmas decorations , market stands with food (sausage specialties, steaks, hot chestnuts, crepes, glazed fruits) and drinks.